R&B_Cream is Smooth Hit Music and commercial free all day long. We are not your conventional music station. 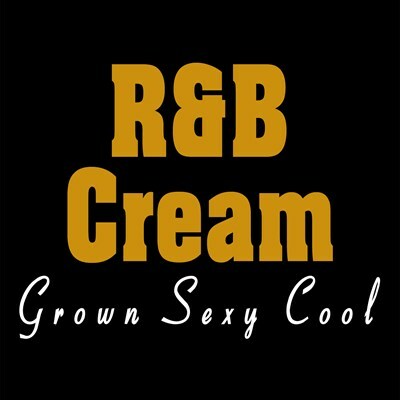 R&B_Cream is an unconventional music station that streams music 24/7 via the Internet. We have combined the best elements of traditional radio and Internet radio stations into R&B_Cream.